The war for talent is heating up. And the shortage of skilled candidates and talents is increasing. Now is an important time to get up to speed on digital marketing strategies and tactics for recruiting. Digital Marketing for Recruiting and Hiring has become an important HR capability. How can technology assist you in recruiting and staffing faster? Key scenarios for digital recruiting, hiring and staffing. Personalisation of the Candidate Journey and Experience. Opportunities for automation of your recruiting process. How can AI (Artificial Intelligence) support recruiting and hiring? Watch the Replay Video with this Weblink. Join the live briefing or check the website, Thomas Wittig’s Blog, YouTube channel, podcast, and Briefing and resource center for a recording and more content and tools. Ideas for innovation, transformation and growth. Extended group coaching and discussions. In each episode we introduce a new idea with concept and application examples. There is much more than we can cover in the episode. You can find extended briefings, templates, simulation in the Briefing and Resource Center. And the best thing: benefit from the group coaching and ask questions. Check it out. It comes with a 30-day money back guarantee. You can join, subscribe or cancel at any time. The idea,- cast Group Coaching Program in the Briefing and Resource Center is made available to a wide audience. Get your idea, inspiration and implementation guidance for a You can select a pricing plan wich meet you and your team’s requirements. The idea,- cast is a great way to energize, engage and empower your team or the entire organization. For volume discount and organization-wide programs please contact us directly. Subscribe to the YouTube channel here to get notified about new content. The idea,- cast podcast ist a great way to get new ideas delivered right to your device via your favourite podcast app and service. The podcast episodes are available on popular platforms such as Anchor.FM, Spotify, Goolge, and others. Sign up for the free sessions and check out the briefing center. How to support your digital transformation, innovation and growth initiative? For your private in-house workshop seminar please contact us directly. We will be happy to discuss your situation and requirements. But it is not a one-time effort. You have to stay on top of latest developments, or your candidate recruiting funnel and candidate pool will dry out quickly. 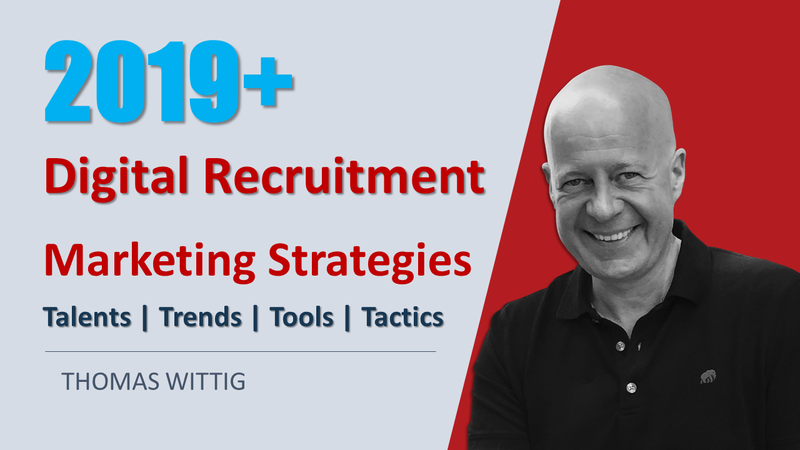 How to adjust your Digital Recruiting Marketing Strategy in 2019 and beyond? Digital Recruiting Trends 2019: Impact, Risk and Opportunities for your business. New Building Blocks for your effective Digital Recruiting Strategy. Core Campaigns you should have in your Digital Recruiting Marketing Mix. How to get started with Digital Recruiting in 2019. 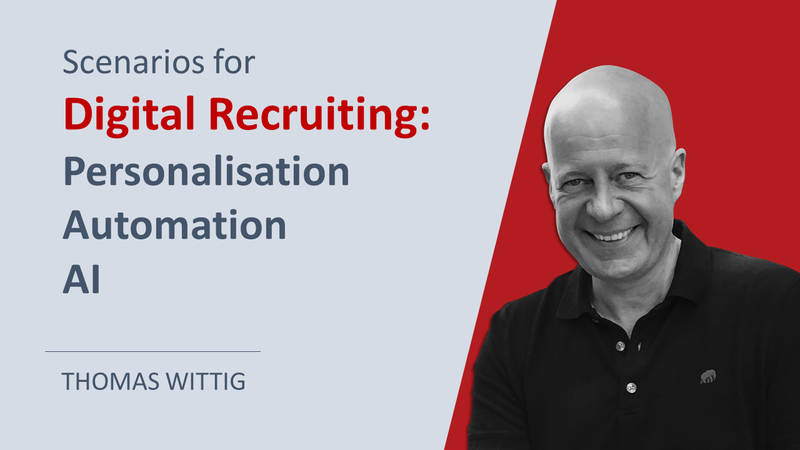 How to optimize your Digital Recruiting Strategy and Tactic. REGISTER NOW and save your seat. Registered participants will receive the webinar replay and access to special content and promotions. The replay of the webinar will be made available to participants and announced on our website’s blog. Make sure to subscribe to our Newsletter to get notified about upcoming sessions and services.